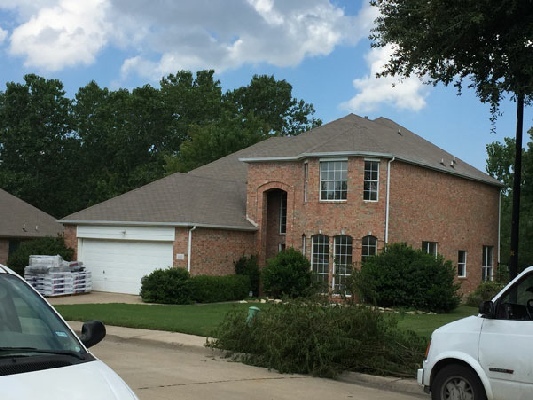 Discover why homeowners choose Red Dirt Roofing in the greater Dallas Fort Worth Area for roof repair and roof replacement. We have experience working with insurance companies and adjusters. Our experience working for you, increases the likelihood of approval of your claim. We stand behind the work of every person on every job. We strive for 100% satisfaction – even years after a project is completed. 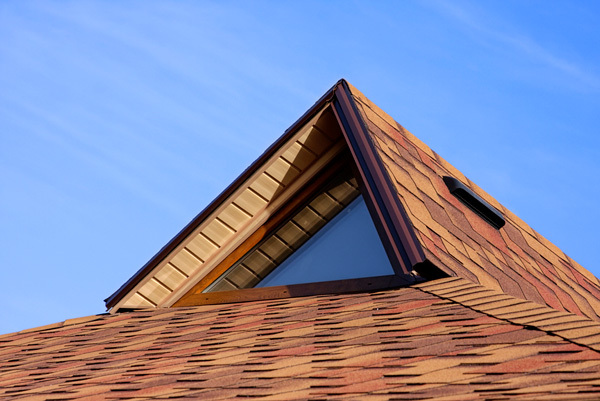 Out-of-town roofers often subcontract work to the lowest bidder, leading to poor quality. We were here yesterday and will be here in 15+ years. 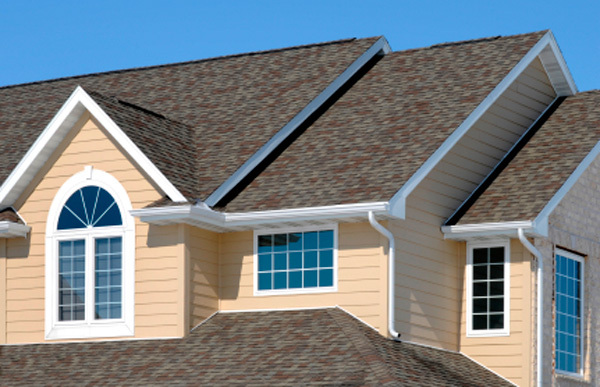 Shingle styles and colors are important, Red Dirt Roofing provides a greater variety of materials, styles, colors and warranty options. It is not by accident that we get most of our business from repeat and referred clients which is a testimony to our experience, consistency, attention to details and quality of workmanship. 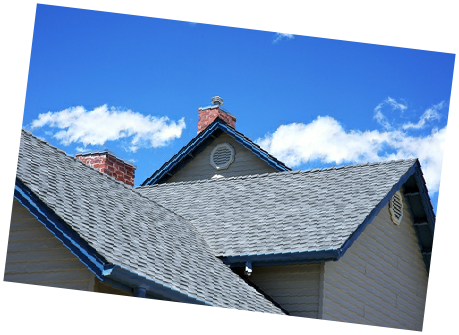 Red Dirt Roofing is an insured roofing company. Want proof? 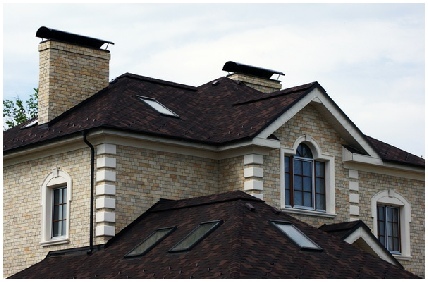 Just ask your personal roofing consultant. Red Dirt Roofing is built to cater your real estate needs. We are a mediator for both sides to guarantee the buyer and seller both have the best experience with the transaction. Hopefully giving you the realtor happy clients with referrals for your business. We bought our first house, and it needed roof repairs. My realtor recommended Red Dirt Roofing and I could not be more thrilled. I think they left the property cleaner than when they started. With all the storms and rain we have gotten recently, it was no surprise that we would need to repair our old roof. 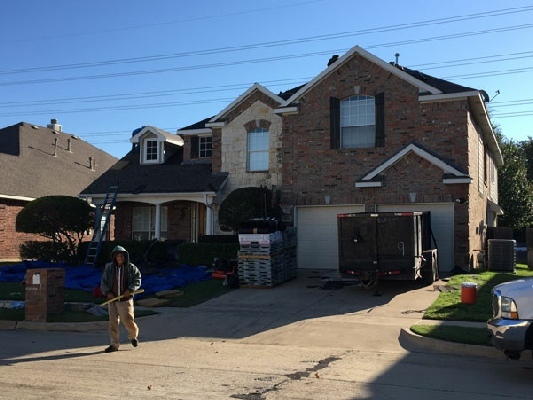 Red Dirt Roofing arrived on schedule and got to work quickly, neatly and were professional in all respects.